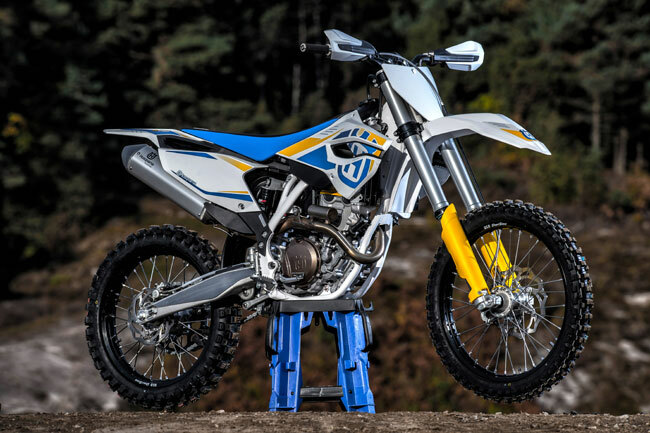 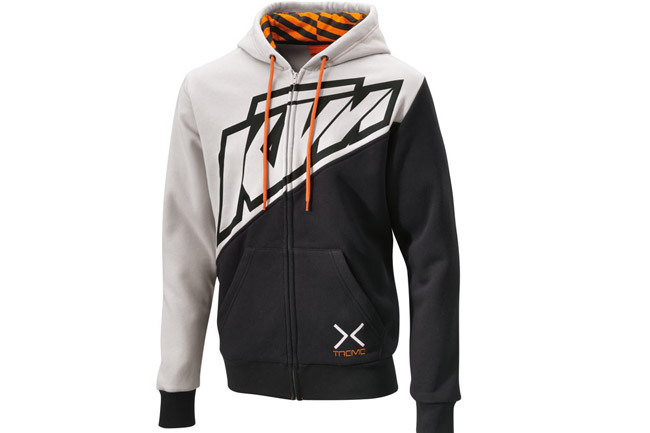 Brand new KTM-inspired Husqvarna range breaks cover at world launch in Europe. 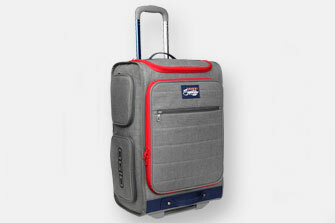 Energy drink giant teams up with Ogio in brand new collaboration bag line. 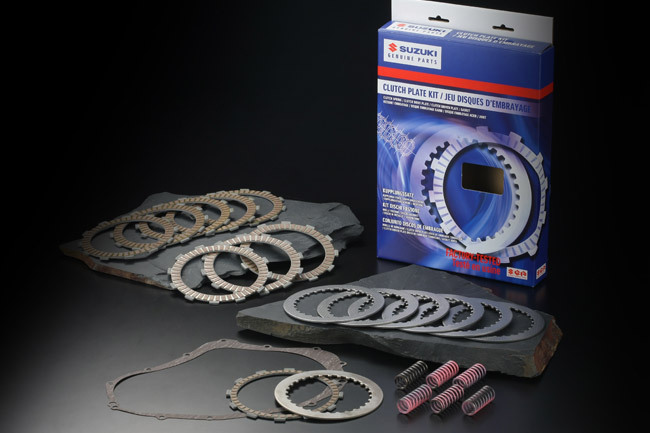 Quality sprocket brand bolster's Ficeda's line up of brands. 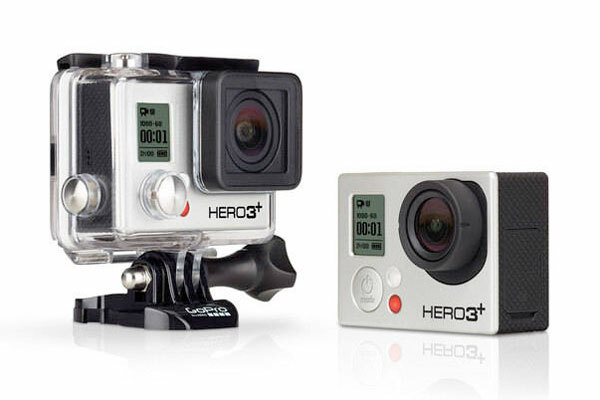 Local distributor Lusty Industries to release up-spec GoPro HERO3+ range in Australia. 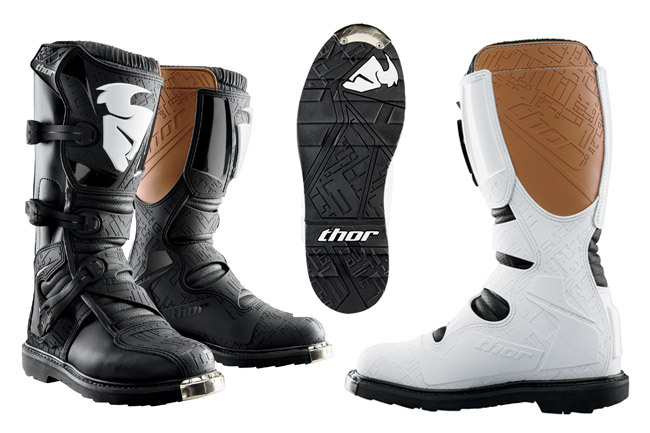 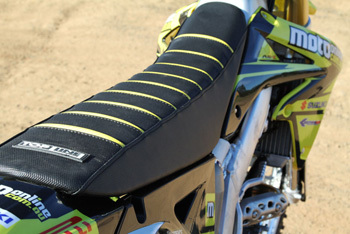 MotoOnline.com.au's digital catalogue showcasing some of the latest products in dirt bikes. 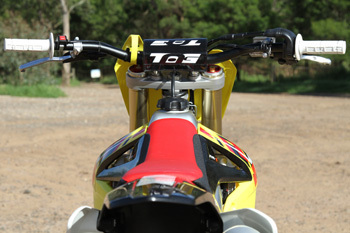 We put this functional and good-looking handlebar through its paces on our Project Moto 2013 Suzuki RM-Z250. 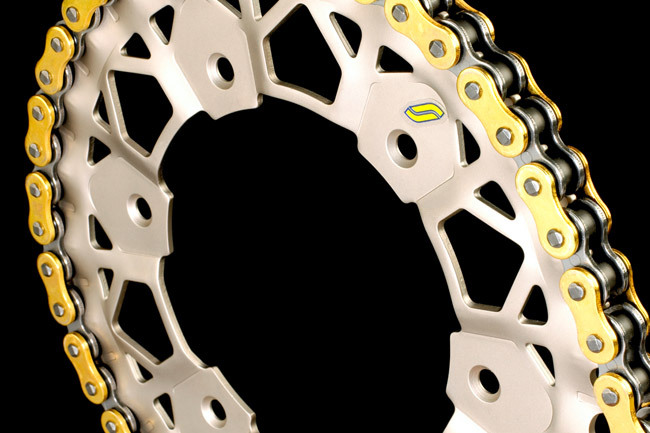 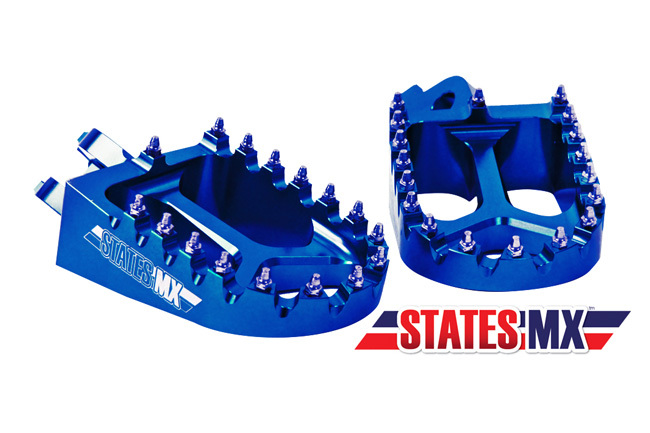 States MX's ever-expanding range includes a vast variety of Motocross wheel sets. 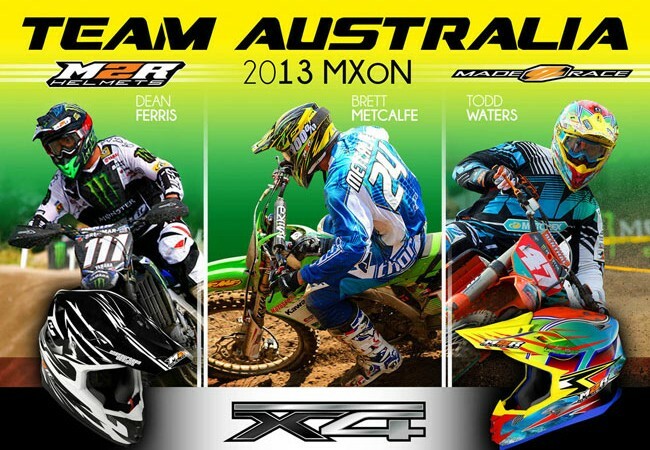 Metcalfe, Ferris and Waters to field Team Australia M2R X4 this month in Germany. 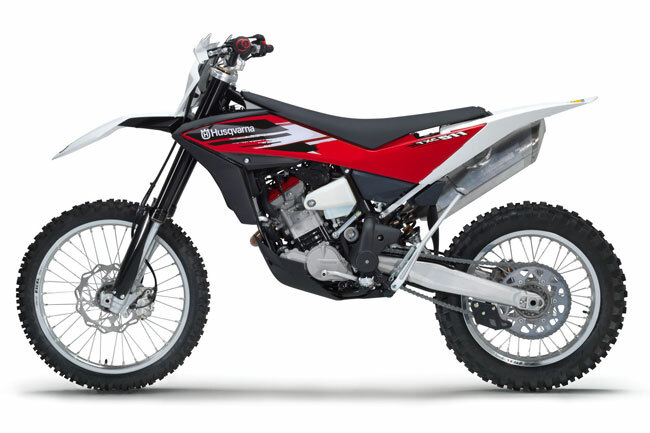 The Paul Feeney Group is pleased to advise the upcoming arrival of the 2013 model Husqvarna TXC 511. 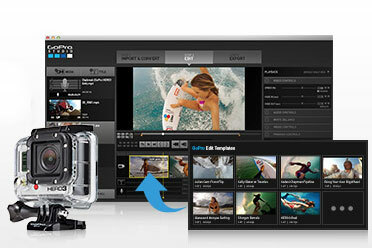 Easily create professional quality films with your GoPro content. 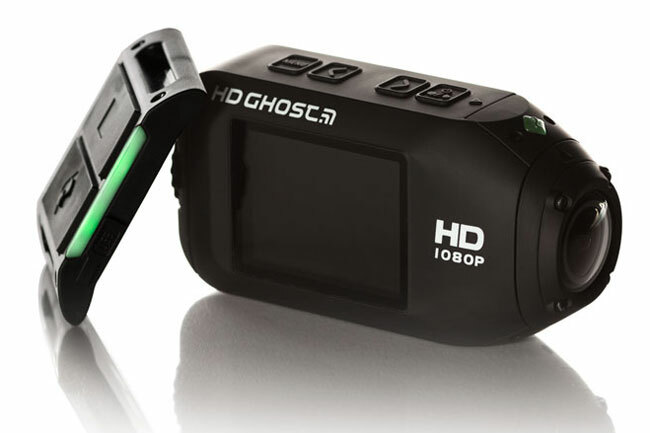 Drift HD Ghost available in Australia this September for $399 RRP. 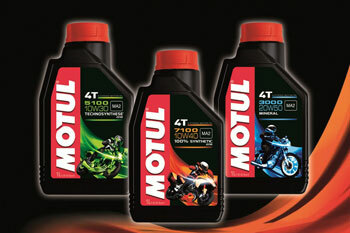 MOTUL has announced the launch of its new range of motorcycle lubricants. 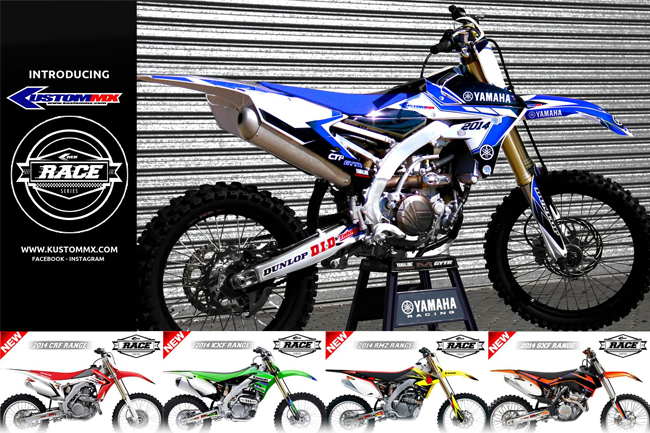 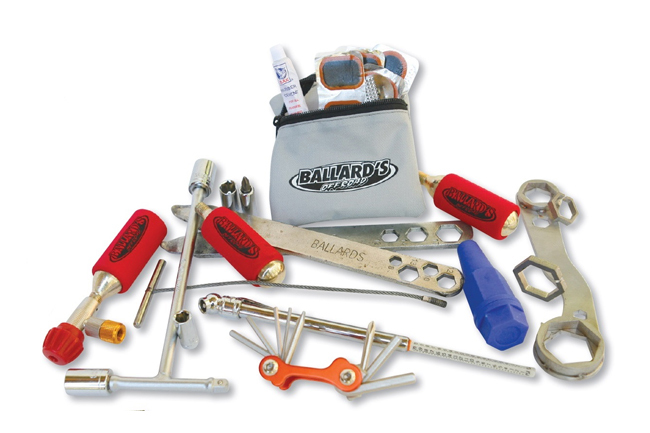 A range of Ballard's Offroad's top sellers ahead of this Sunday, 1 September! 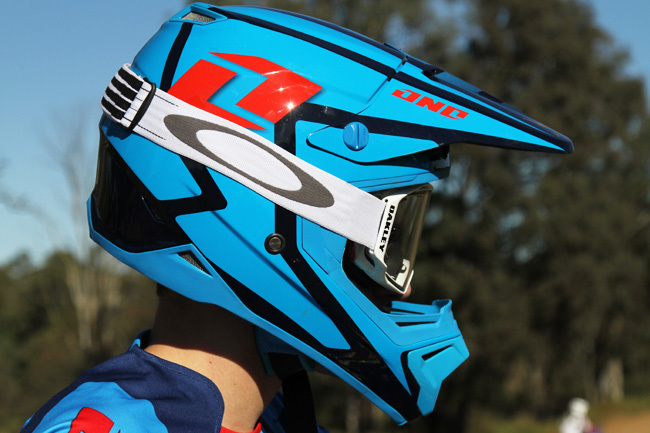 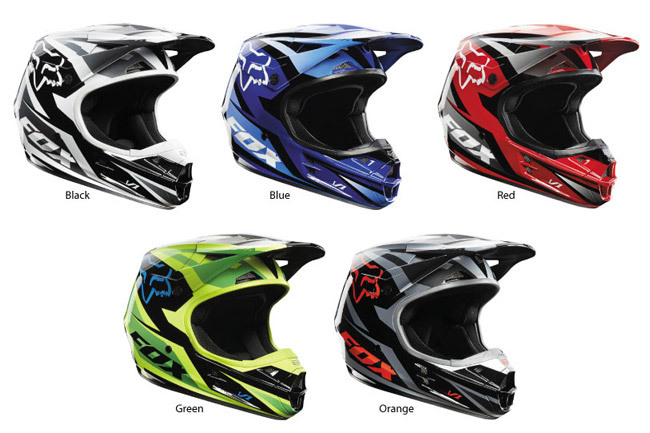 MotoOnline.com.au's One Industries Gamma Helmet review. 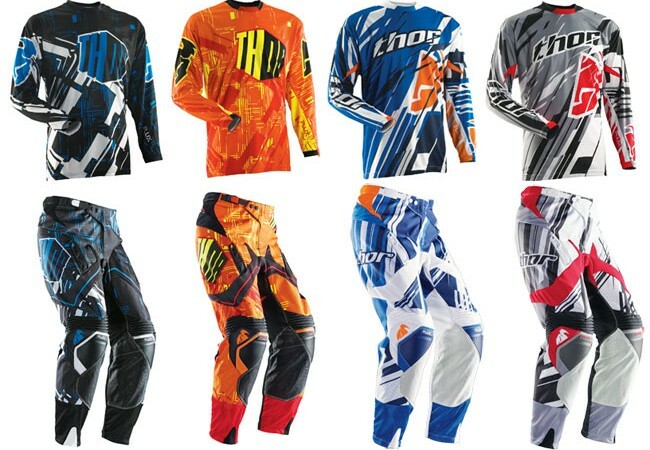 New and updated Racewear lines including Prime, Flux, Core and Phrase. 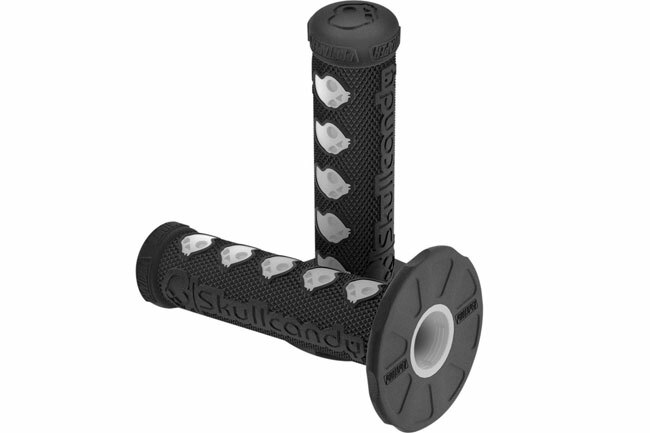 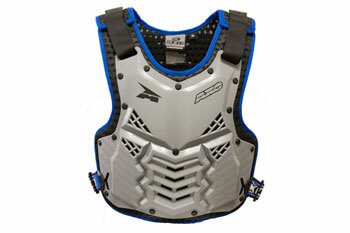 Looks, performance and durability set this product apart. 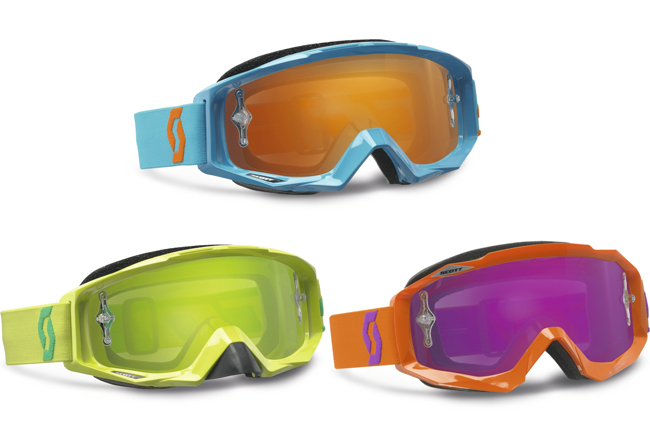 Slick, glossy look and ease of application top long feature list. 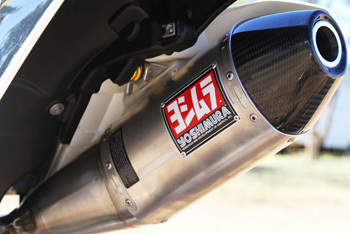 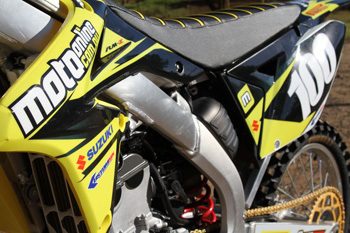 MotoOnline.com.au puts Yoshimura's RS-4 to the test on our Project Moto Suzuki RM-Z250. 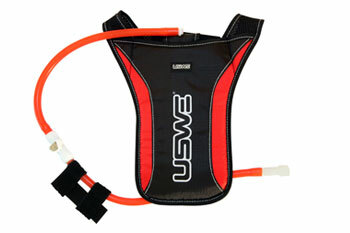 Take a look at the unique USWE Sports range now available from Steve Cramer Products. 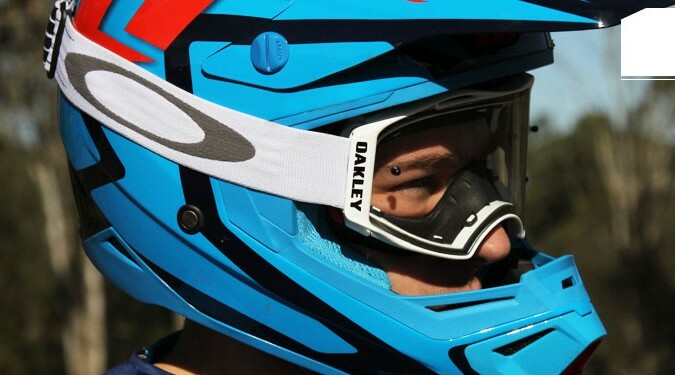 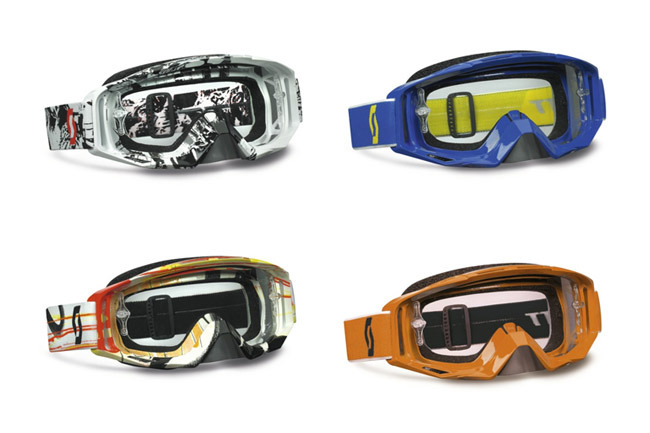 MotoOnline.com.au puts the innovative Oakley Airbrake MX goggle to the test.